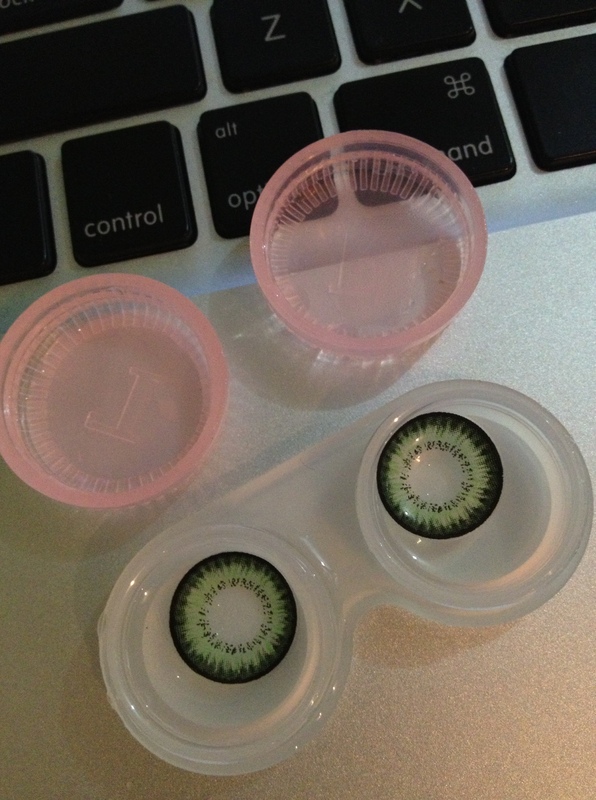 So nice, I like the design of your contact lenses, those are awesome. 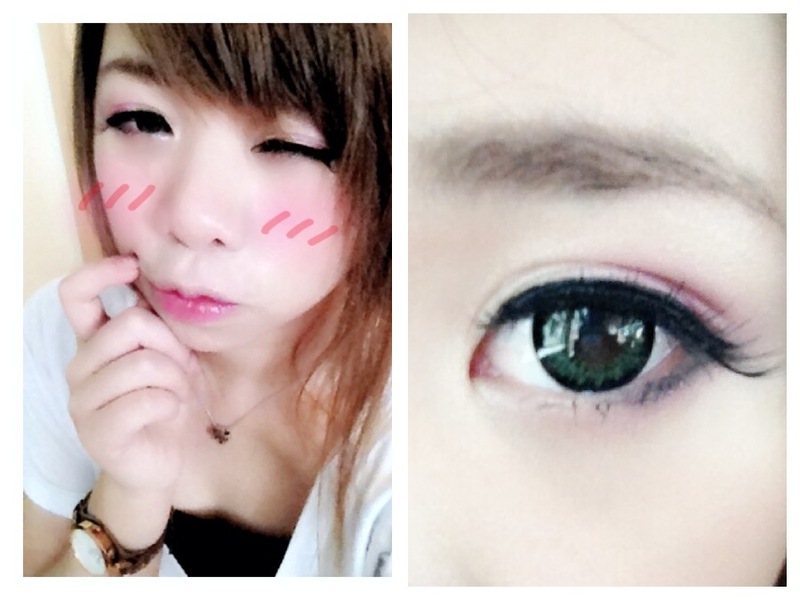 Green is becoming more famous in contact lenses colours and it looks great especially on girls. Contact lenses provides beautiful look to your eyes. Green is looking awesome on you, it is really cute.